Before Getting First Tattoo: Almost all of us have wanted to get ourselves inked at some point of time or the other. But not everyone can go through with it. While a tattoo can be one of the boldest and most attractive statements. That one can make with body art. 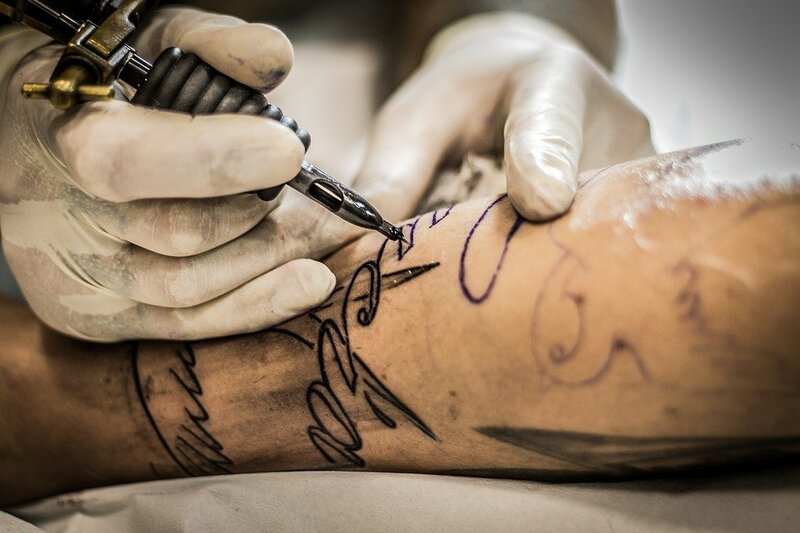 There are a number of things to be aware of before you get your first tattoo. A good tattoo artist will likely tell you about some of them when you go in to discuss the design. But the following tips should help speed things up. A tan may or may not look good on you. But what is guaranteed is that it’s a bad idea to go out into the sun too much before getting a tattoo, especially if you are light-skinned. If you happen to get a sunburn in the process, no sane tattoo artist will ink over the damaged skin until it heals completely. Tattooing over tanned and sunburned skin will make the process extremely painful. You will bleed a lot more than usual. And it is very likely that the blood will interfere with the ink. Affecting the quality of the tattoo. Dry skin, scars, and scabs cannot be tattooed over without endangering the aesthetics of the work. Tattooing over such sections of the skin is also likely to be painful and could even get infected. Moisturize the target area for a week before getting inked. Drink at least a gallon of water every day to make your skin supple. Tattoo artists are bound by law in the US to refuse service if an intoxicated customer comes into the shop. Ironically enough, a lot of people actually make the mistake of going in drunk to get a tattoo. Because they believe it will numb the pain. Or maybe even help them get over their mental restraints when getting that first tattoo. Whatever the reason, don’t go into the studio drunk because it’s illegal, unintelligent. Due to the blood thinning properties of alcohol, you will bleed a lot more than you should. Besides, you are very likely to make a regrettable decision with regard to the tattoo when you are drunk. It doesn’t really matter if you are a guy or a girl, just don’t go alone while getting tattooed, especially if it’s your first time and the tattoo is a design that will take time for the artist to replicate on your skin. Aside from the assurance of having someone around to encourage you and keep you calm, it can get quite boring during long sessions if you don’t have someone to talk to! It’s one of those things that seems obvious when you think about it, but easy to forget about nonetheless. Before you go in for the tattoo, you will need to shave the area of your body where you will be getting inked. Tattoo studios may offer to do it for you, but it’s better if you shave in advance. Some people are less hairy than others, so you may not need to shave if the section of your body is hairless. It’s okay to get a few tips on design and customize it with the help of professionals, but don’t let your decision about getting a certain tattoo be influenced or changed by others. You should not be getting inked if you think that you need to conform to the social norms, but only because you want to express something about yourself. A tattoo is basically an open wound with ink in it. So rest assured that unless you take all the precautions, there will very likely be an infection. And the tattoo won’t come out as good as it could have. Keep the following points in mind to prevent all that. The importance of planning a sister tattoo cannot be stressed enough for multiple reasons. Most teenagers and young adults get a tattoo without realizing the fact that they will have to carry it around for the rest of their lives unless they are willing to go through painful, yet semi-effective laser surgeries and even those don’t work on every kind of tattoos. Take as many months or even years as you need to come up with a unique design that represents what you want it to represent about yourself. 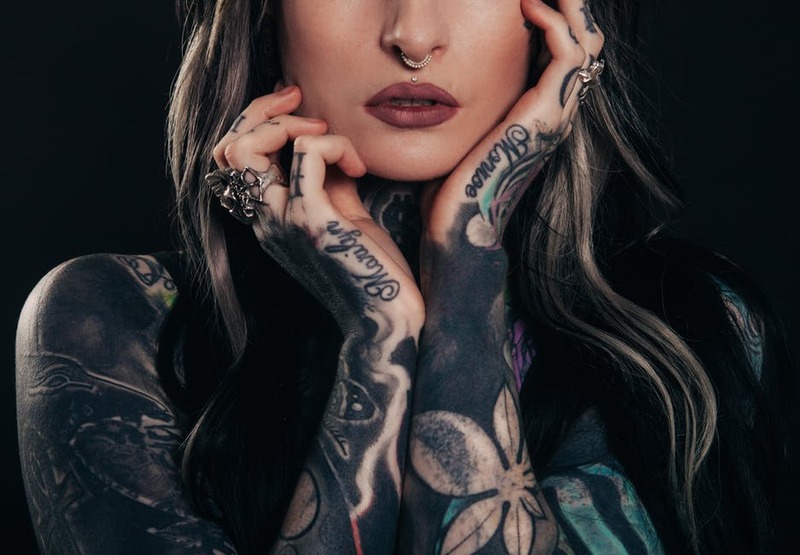 Alternately, you can speed up the process by simply visiting a few of the reputed Orlando tattoo shops and discussing what you want with the experts directly. A tattoo is definitely cool, but it’s more about expressing yourself through body art than anything else. Also, think long and hard about how it would look when you get older? If you must get a radical tattoo that might not suit you when you get older, consider getting it done on your deltoids or on your back; the idea is that you should be able to easily cover it when and if you need to. An important point to remember while getting a tattoo is that once you have taken the time to research. Discuss and select a design that you feel appeals to you. You should not modify it just because you don’t have the budget for it right now. Save money for a year or so if you need to because it’s a lifetime commitment. Therefore, a tattoo deserves to be everything you want it to be.